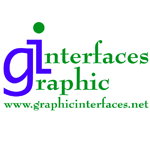 We produce labels and packaging to fit your marketing plans. Wether you have artwork on hand or would like to develop a concept, our on-site graphics department can turn your ideas into a beautiful work of art that will enhance your products. Portal42 provides Metrc approved Full Service dispensary software offering delivery, drive thru, carry out and kiosk capabilities. 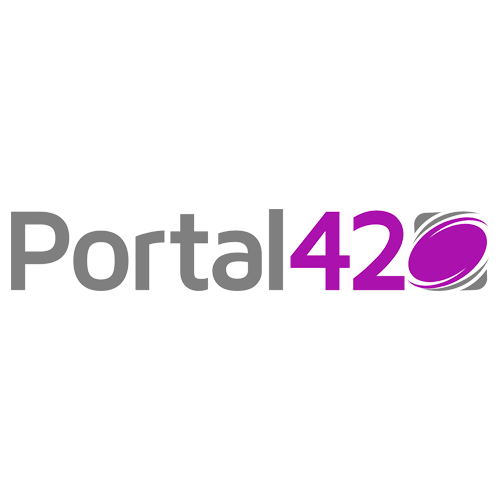 The only Cannabis Software based in MI, Portal42 also offers ‘portals’ on lease, which are fully serviced and lightning fast machines that only run Portal42 software. View420 offers security/surveillance services that are compliant with state rules and regulations for cannabis growers or dispensaries. View420 helps prevent employee theft, reduce shrinkage, safeguard against violent intruders, detect a fire over 5000 meters away. No Capital Expenditure cost upfront to become compliant….. View420 provides the equipment, customer signs a contract for service. No need to spend $20,000-$50,000 for equipment. 60 month contract for PTZ, IR cameras that are compliant. Monitored by professional station, or monitor yourself. 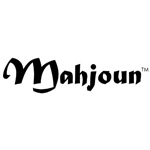 Live streaming video to any mobile device.